If you are interested in hiring a quality construction expert, look no further than us at Constructent. We are a family-run business operating out of Hertfordshire and Buckinghamshire that offers the highest quality of construction and customer centric building ideas. We specialise in building extensions, renovating buildings and new builds. Our friendly staff and qualified contractors are at the helm of the business, established in 1999. We plan and design, new ideas crucial in completion of projects. We have a vast experience in designing and building for a network of clients. We have experience in building new homes with high specifications and liaise with architects and contractors to deliver projects on time. We also build according to budgets both big and small. We bring out the best finish always. In home renovations, we work closely with clients and develop the best for the refurbishment projects. Our keen eye for detail is exemplary and we undertake sensitive remodeling and upgrading of existing properties. Our projects range from those in high complexity to those that are less complex. Extensions are critical to most of our homes. We have a vast experience in building extensions and creating something modern keeping in mind client needs and budget. Functionality and best use of space is our main goal. 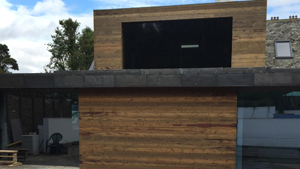 Constructent can help redesign, extend and build your new home. We undertake work with a great degree of responsibility and deliver on results. A lot of our work is via client recommendation and we provide great advice to our clients with accurate costings. Our workmanship is excellent and we have a great reputation in building a team of qualified contractors. 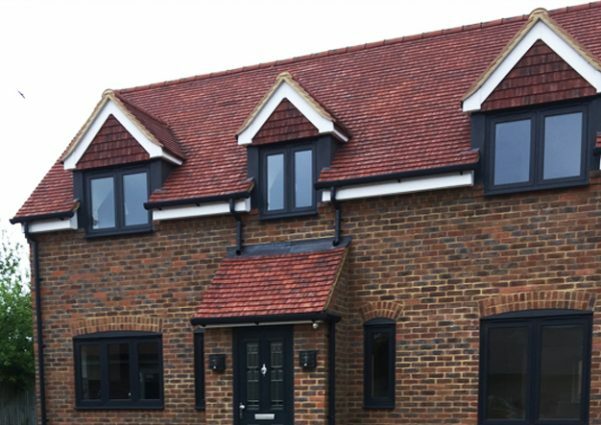 Family business operating in Hertfordshire and Buckinghamshire since 1999…offering the highest quality construction with excellent customer service..
We specialise in building extensions, renovating buildings and new builds. Our friendly staff and qualified contractors are at the helm of the business, established in 1999. We build new homes with high specifications and liaise with architects and contractors to deliver projects on time. We also build according to budgets both big and small bringing out the best finish always. Perfect job! Finished on time and in budget. Communication thoughout job was excellent,nothing was to much trouble,more then impressed with our new home. Ref: refurbishment to Flats - Feb 2017 Recommend by a friend! Totally satisfied with this company. professional service in every department. Ref Refurbishment to retail units-We have used these guys before totally professional on time and in budget couldn’t recommend enough. We are a family-run business with excellent customer service. We have been building extensions, renovating and building new homes for customers in Hertfordshire and Buckinghamshire since 1999. Our expertise and skill is unmatched and we bring great honesty and quality in the way we serve our clients.